Fun in the Sun! Little Tikes Deluxe 2-in-1 Cozy Roadster #Giveaway! If you have a little kids, you know they are always on the go! My kids love anything they can ride on or in, especially their Little Tikes Cozy Coupe! 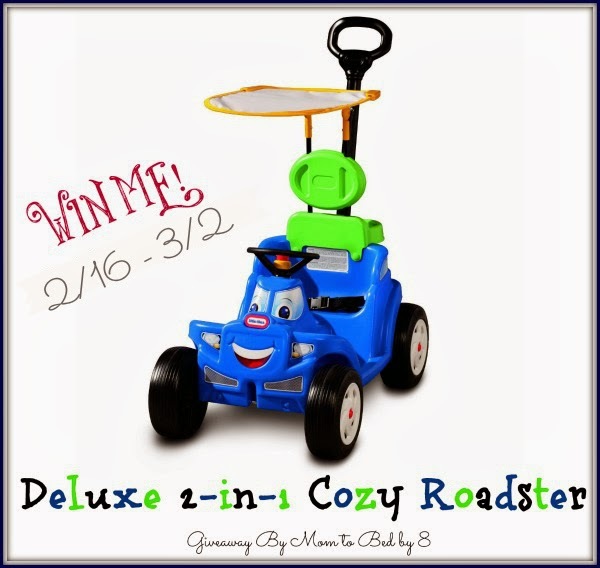 I'm really excited to introduce you to their Deluxe 2-in-1 Cozy Roadster! Learn more & enter to win one for you little one below! Get ready to hit the road with the Little Tikes Deluxe 2-in-1 Cozy Roadster! 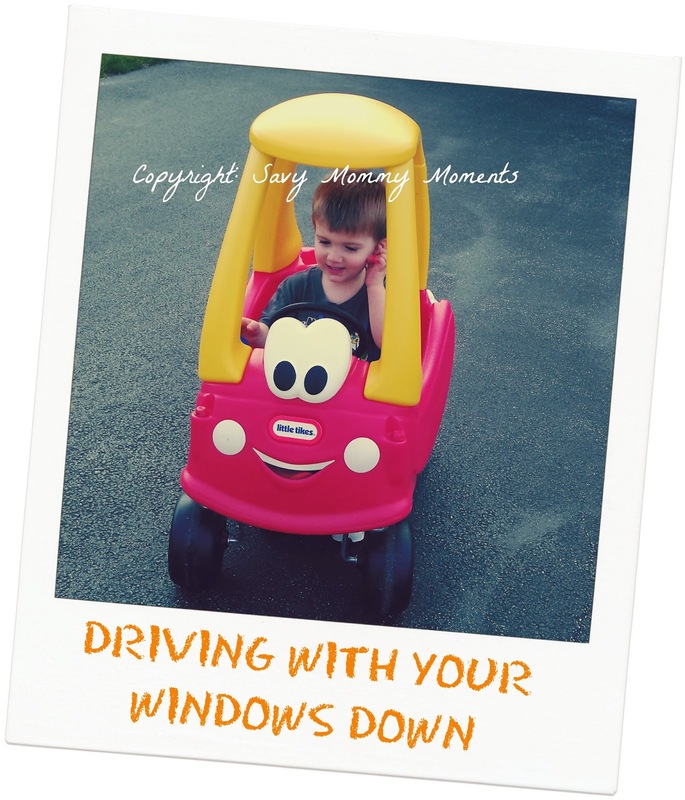 With the help of mom and dad, kids can zoom around in this fun character car! One lucky winner will receive a Deluxe 2-in-1 Cozy Roadster. Organized by: Mom to Bed by 8. Giveaway ends March 2nd at 11:59pm, open to US residents, ages 18+. To enter please use the Rafflecopter form below. Good luck. Disclaimer: The participating bloggers were not compensated for this post. We are not associated with any of the companies named above. No purchase is necessary to enter. One entrant per household. Void where prohibited by law. The odds of winning are based on the number of entries received. Confirmed Winner(s) (by Random.org) will be contacted by email. Winner(s) have 48 hours to respond before a new winner is chosen. The sponsor(s) will be responsible for product shipment to winner(s) of this sweepstakes. My blog is not responsible for product shipment/delivery. This event is in no way administered, sponsored, or endorsed by, or associated with, Facebook and/or Twitter, Google, Pinterest. This disclosure is done in accordance with the Federal Trade Commission 10 CFR, Part 255 Guides Concerning the Use of Endorsements and Testimonials in Advertising. Contact teri@momtobedby8.com if you have any additional questions or comments.